The ancestors of the Kelpie were simply (black) dogs, called Colleys or Collies. 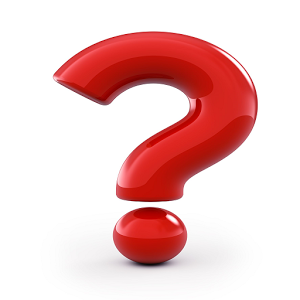 The word "collie" has the same root as "coal" and "collier (ship)". Some of these collies were imported to Australia for stock work in the early 19th century, and were bred to other types of dogs (possibly including the occasional Dingo), but always with an eye to working sheep without direct supervision. Today's Collie breeds were not formed until about ten or 15 years after the Kelpie was established as a breed, with the first official Border Collie not brought to Australia until after Federation in 1901. Kelpies have been claimed to have some Dingo blood; as it was illegal to keep dingoes as pets, some dingo owners registered their animals as Kelpies or Kelpie crosses. 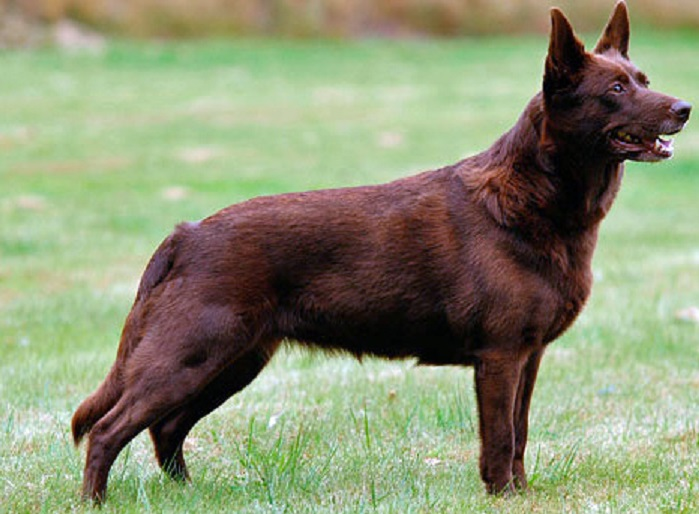 Kelpies and dingoes are similar in conformation and colouring. There is no doubt that some people have deliberately mated dingoes to their Kelpies, and some opinion holds that the best dilution is 1/16-1/32, but that 1/2 and 1/4 will work. As the Dingo has been regarded as a savage sheep-killer since the first European settlement of Australia, few will admit to the practice. The first "Kelpie" was a black and tan female pup with floppy ears bought by Jack Gleeson about 1872 from a litter born on Warrock Station near Casterton, owned by George Robertson, a Scot. This dog was named after the mythological kelpie from Celtic folklore. Legend has it that "Kelpie" was sired by a dingo, but there is little evidence for or against this. In later years she was referred to as "(Gleeson's) Kelpie", to differentiate her from "(King's) Kelpie", her daughter.